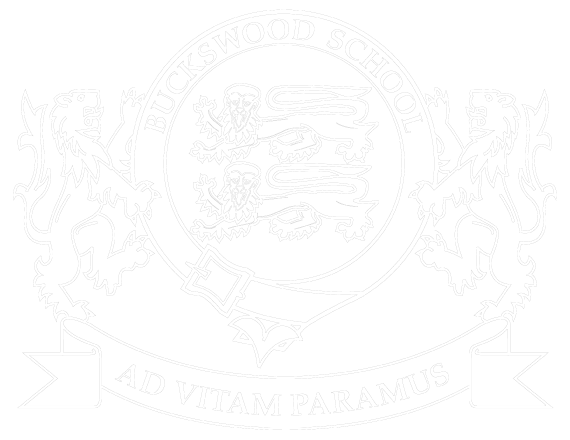 Buckswood Golf Academy aim to develop young golfers into golfers who can play at the highest level. Yes, we are a school however we aim to give them as many transferable skills as we see golf to be a life skill. We work with highly qualified and tour experience golf professionals and coaches to ensure that our golfers receive the best coaching in the area. Unlike most schools we use professionals and not teachers who play. This gives us an advantage as they are receiving elite coaching every week. We can boast a timetable unmatched by any schools in the local area, we have 7 hours throughout the week dedicated to golf and thats without fixtures or tournaments. The program will be split into 3 days; Tuesday, Wednesday and Sunday. Each day will have a different focus. Tuesdays will consist of Gym and Psychology sessions. Wednesday we will be technical sessions, students will have their coaching hours here. Sunday involves most of the golfers playing/course time, completing 9 holes every Sunday. 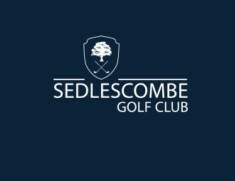 Sedlescombe Golf Club incorporates an 18-hole (par 72) ‘Great Wood’ course as well as a 9-hole (par 3) ‘Little Wood’ course. We have two teams in the golf academy, Select and Development. This is so each golfer gets the attention to detail they need to progress effectively. The reason behind this split of the group on Wednesday’s is to ensure the consistent progress of all the golfers in the academy. Each golfer will be working on different aspects of their game they need to improve and to divide the groups ensures each coaching sessions is used to its full advantage. We deliver innovative golf coaching for golfers of all experiences and abilities. with PGA professionals and a wide range of facilities including; Grass 18-hole course, Pitch and Putt course, Driving range, indoor swing centre and an on-site golf simulator. at BGA we offer exceptional coaching and facilities we create the perfect positive learning environment for all golfers. Our academy hole is situated at the rear of the driving range. It is the perfect place to work on all areas from 100-yards and in, including bunkers. 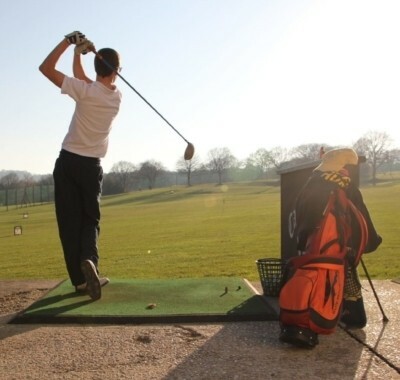 The driving range has 40 bays, 20 of which are covered and floodlit for use during any weather. Students receive unlimited range balls during their sessions. There are a variety of greens and targets to aim at that extend slightly uphill over its 250-yard length. Range mirrors are there to help you keep an eye on your position. Sedlescombe boasts a two-bay video swing analysis centre. This indoor system uses the latest GASP software combined with quality lighting, allowing cameras to record your swing from different angles. The golfers swing will be broken down allowing the professional to analyse all aspects and highlight areas for improvement. Our seven, fully-irrigates, sand-based putting greens are a centrepiece at Sedlescombe Golf Club and are floodlit for evening use. All the putting greens vary in both length and slope providing the perfect opportunity to practice all types of putts before heading out onto one of our gold courses. Our indoor simulator is great if you are wanting to understand the numbers related to your golf swing. Also, a great bit of fun in the evenings with the golfers with many world courses available to play and competitions such as longest drive and closest to the pin.